$15 adults, $12.50 ages 12 and younger. 2 p.m. Sat., noon Sun. Jan. 19-March 24. 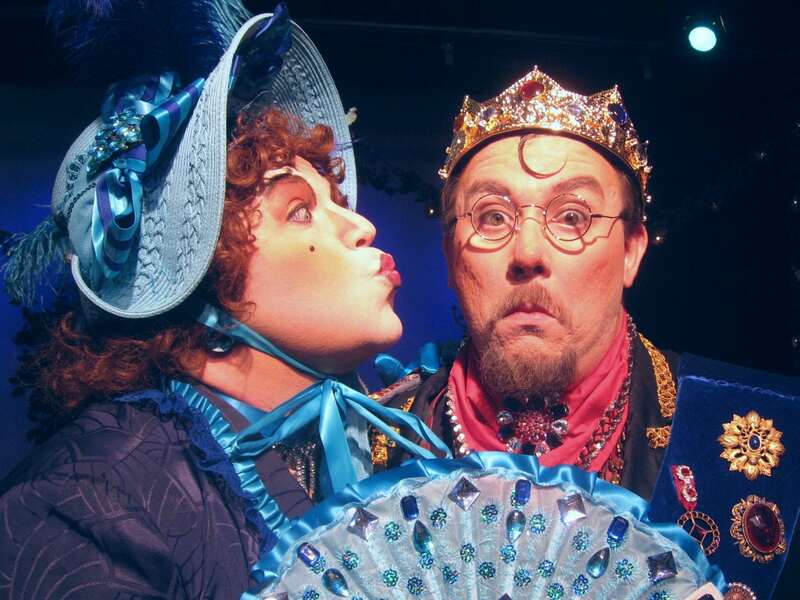 The award-winning duo of Evelyn Rudie and Chris DeCarlo invites you to enjoy an enchanting telling of Cinderella. They have given the classic tale with a twist. With all the makings of a perfect fairy-tale for today’s generation, this modern musical is populated with handsome prince (who yearns to be loved for himself, not his royal position), vain stepsisters (who ultimately realize looks really aren’t everything), a controlling (but genuinely well-meaning) stepmother and a refreshingly independent feisty Cinderella. The show offers romantics from all walks of life the chance to try on the glass slipper and help Cinderella find her happily-ever-after. Ages 2 and older.